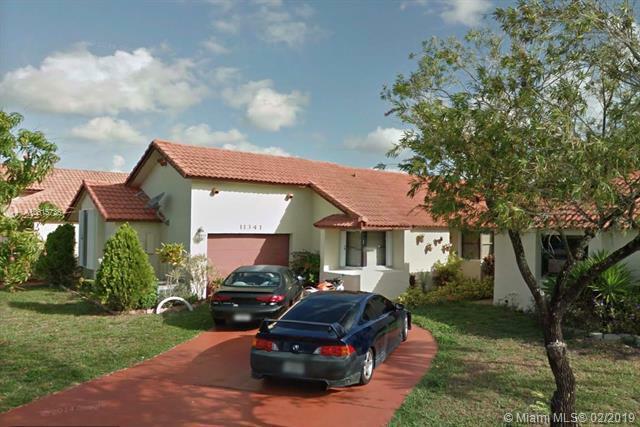 Excellent single family home located in the very desirable Pasadena Pool Homes Community in Pembroke Pines!! 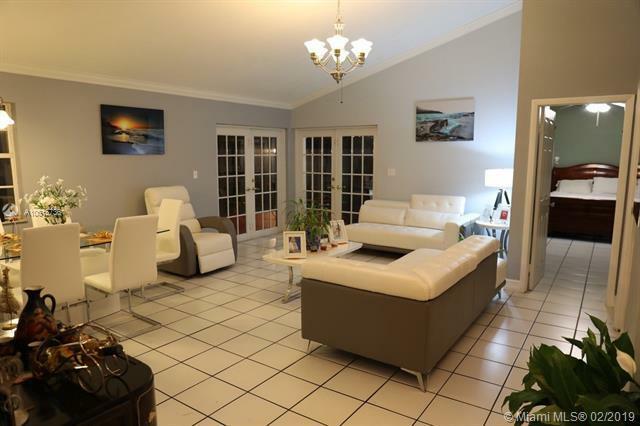 !Close to shops, restaurants, supermarkets, parks, hospital and much more. 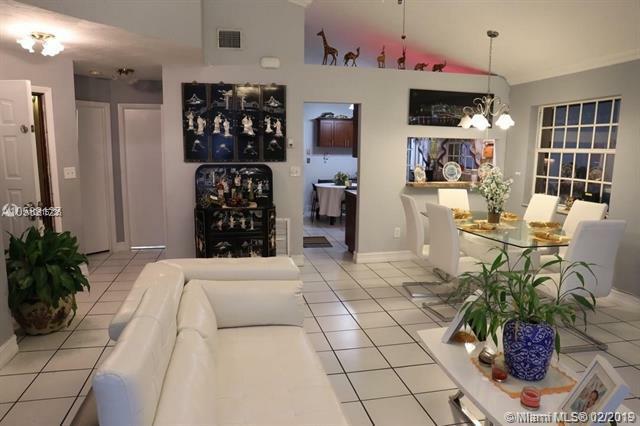 This is a 3/2 home in amazing condition with lots of upgrades. 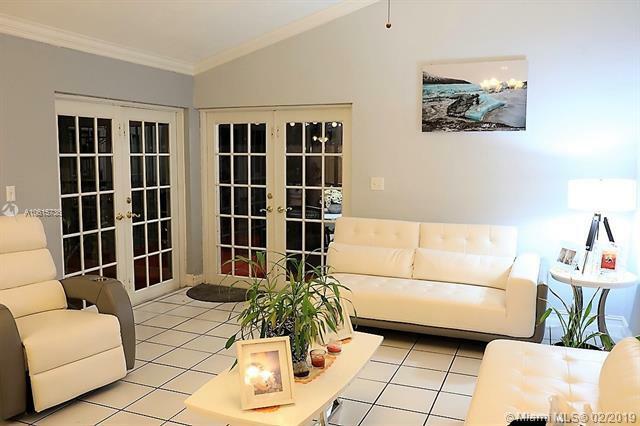 New kitchen, tile floors throughout the whole house, crown moldings, French doors, accordion shutters, beautiful screened pool in ample backyard for entertaining and much more. Pasadena Pool Homes is a great community with very low HOA, only $58.00 a month. Hurry this beauty won't last and seller is motivated!!! Listing courtesy of Re/Max Powerpro Realty.